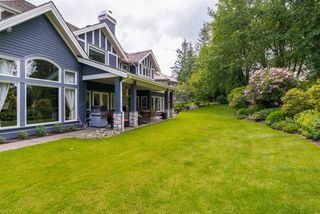 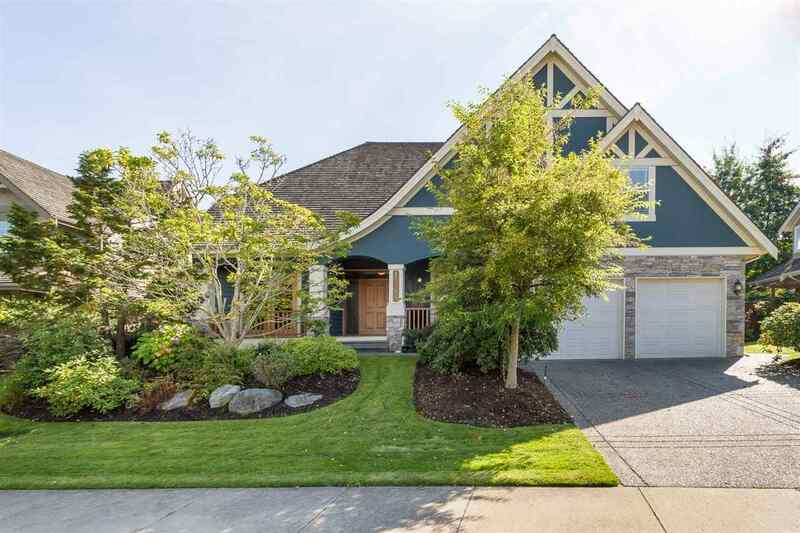 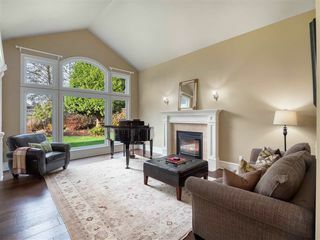 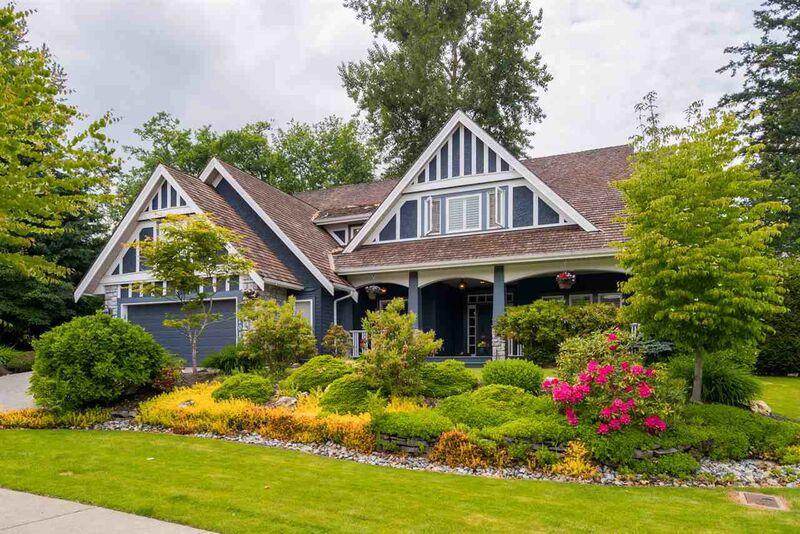 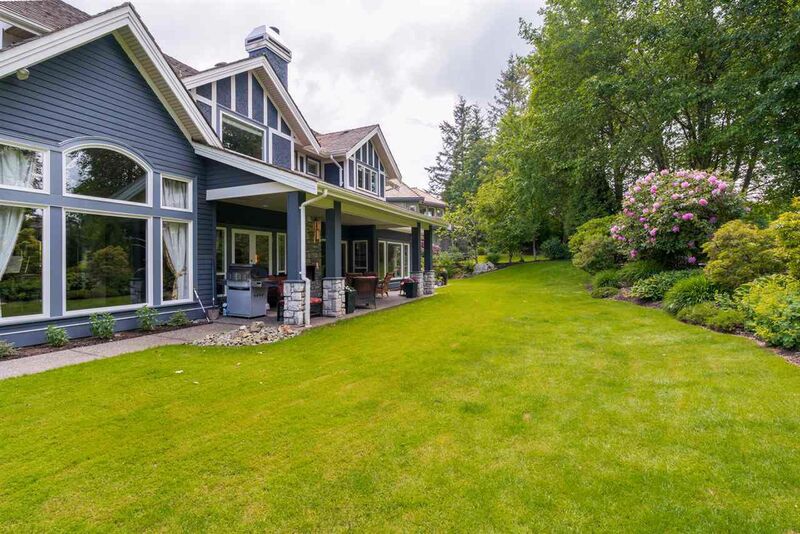 Gorgeous Residence on one of Morgan Creek's best streets. 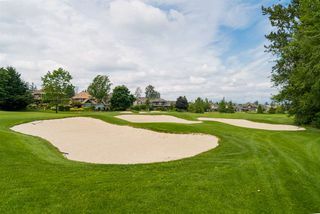 Backing onto the Golf Course with stunning views & bright Western exposure, this 4,783 SF luxury home boasts 4 beds/3.5 baths with over $200,000's of recent updates. 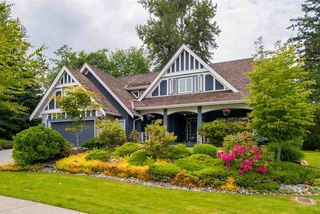 Built by award winning "Gallery Homes" and finished in a tasteful craftsman design. 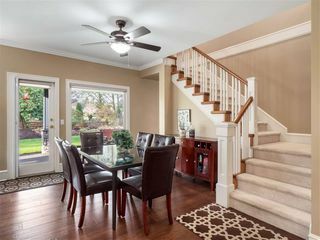 Walking into the spacious porch, the Grand living room opens to the adjacent formal dining room, with a private home office steps away. 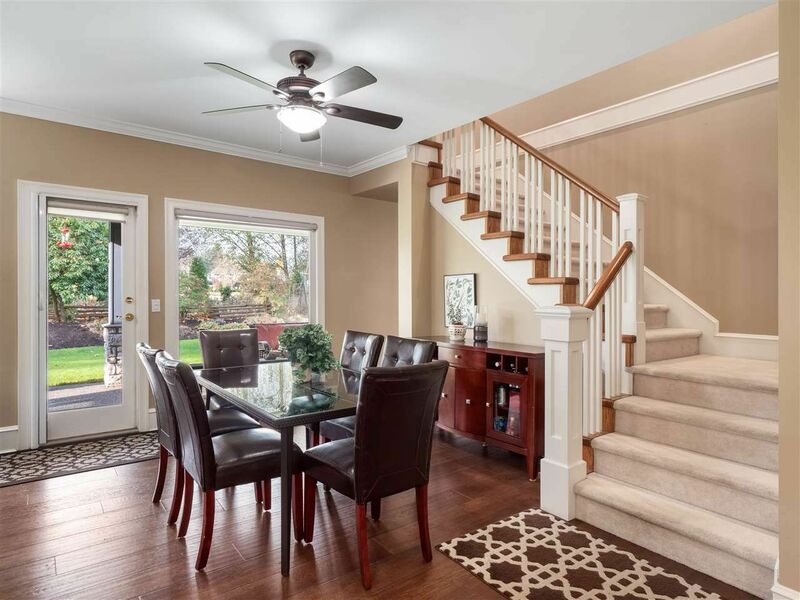 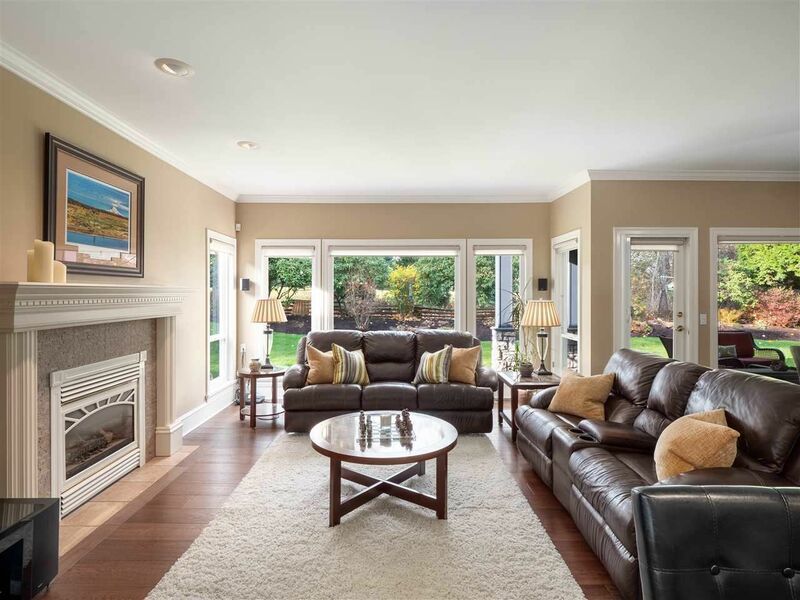 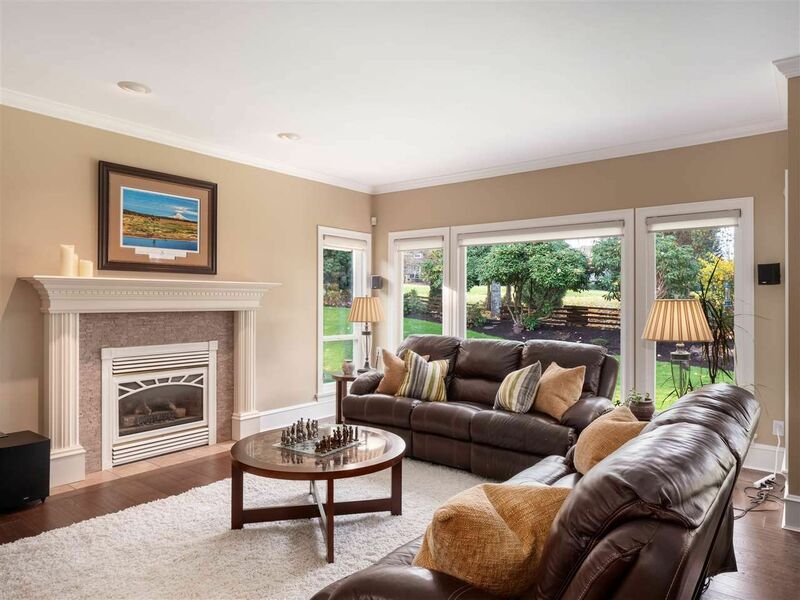 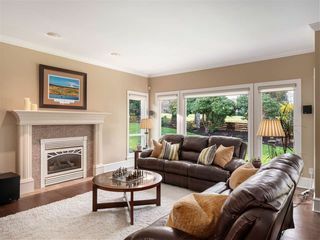 Great Room complete with large windows and direct access to the covered patio for year-round outdoor entertaining. 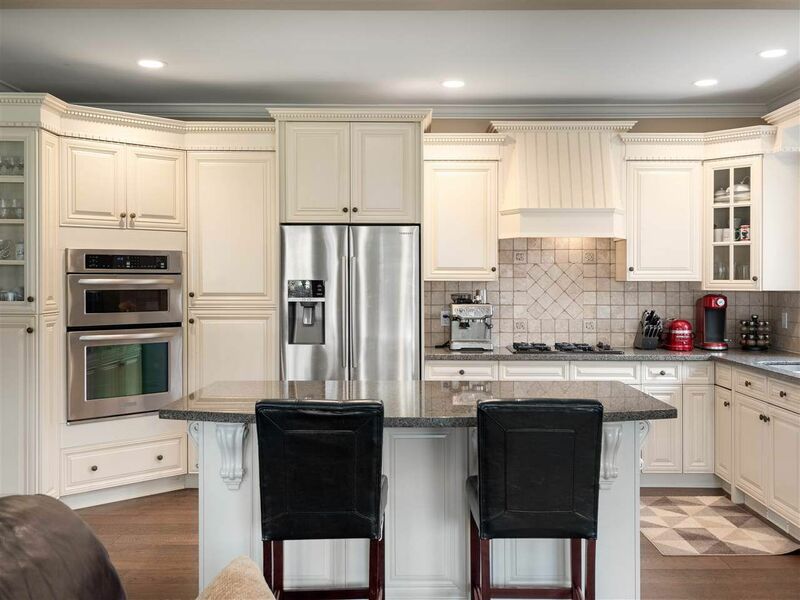 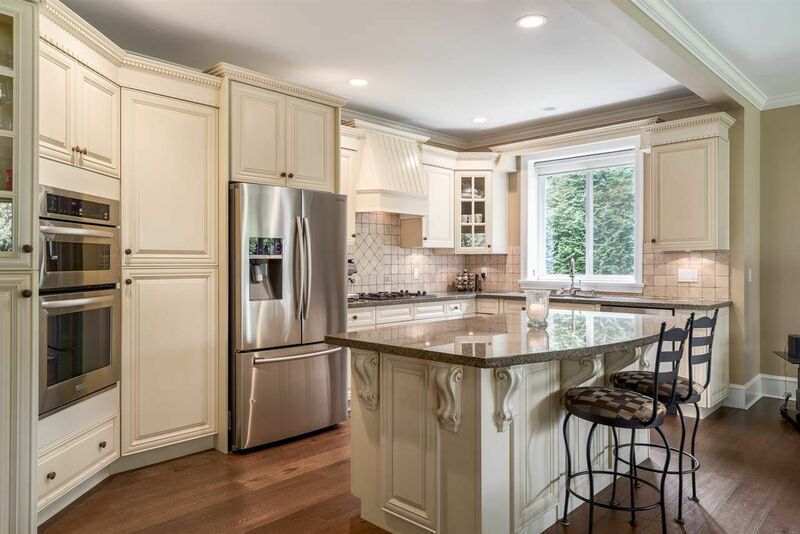 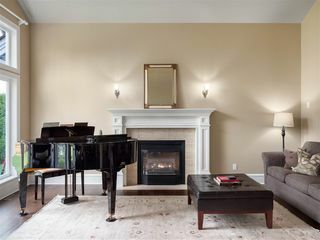 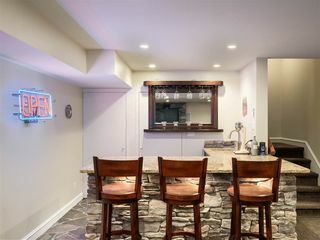 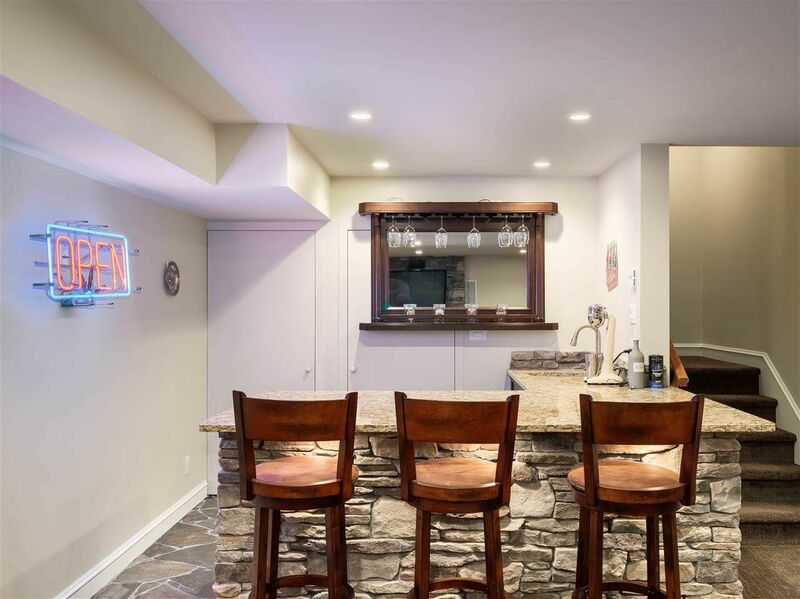 Luxurious eat-in kitchen w/ centre island and separate eating area, adjacent family room. 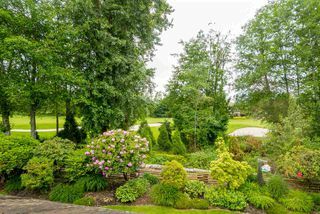 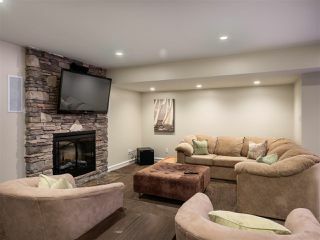 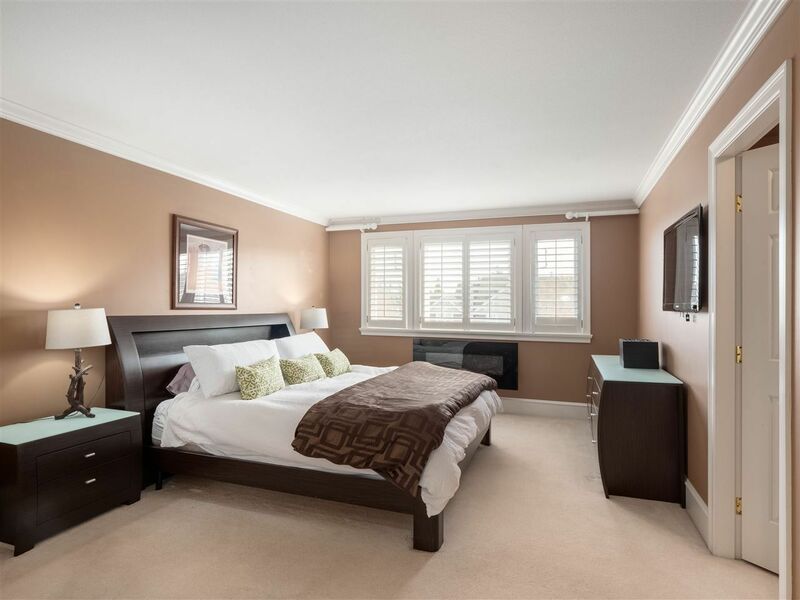 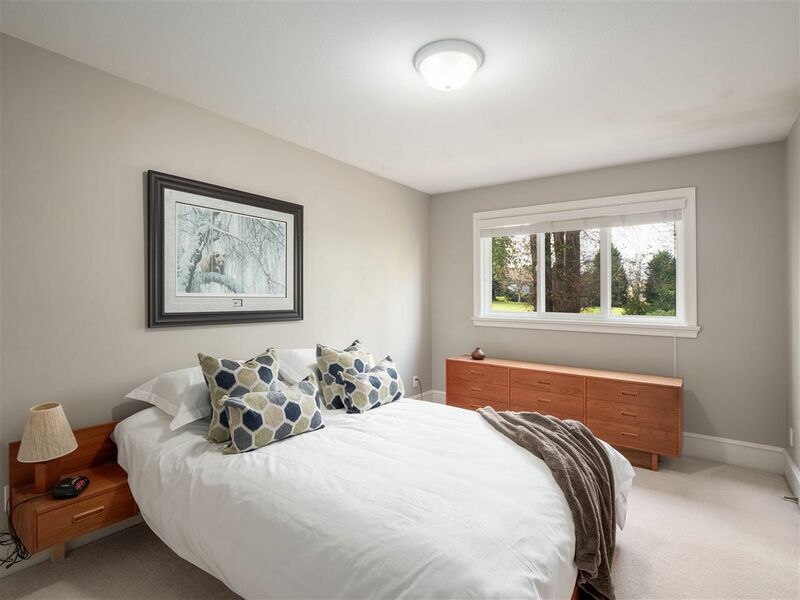 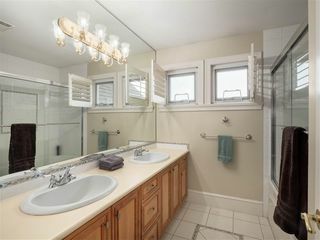 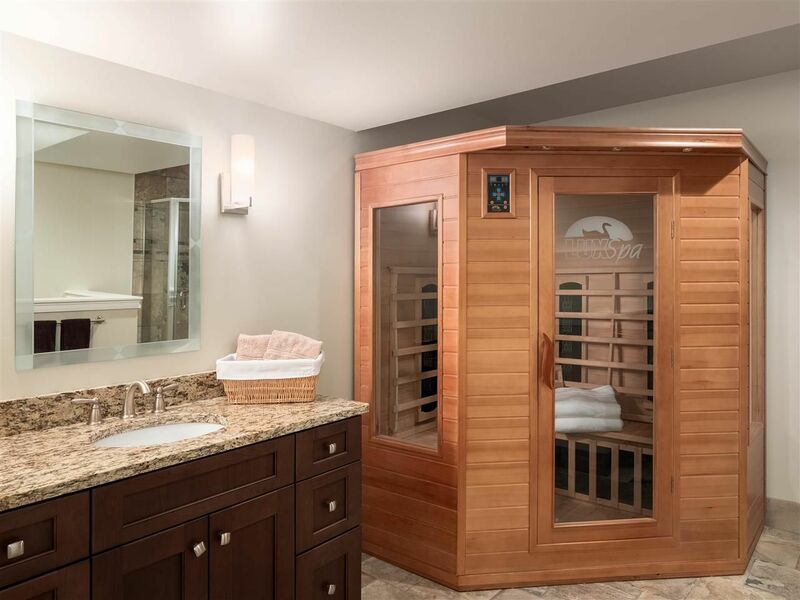 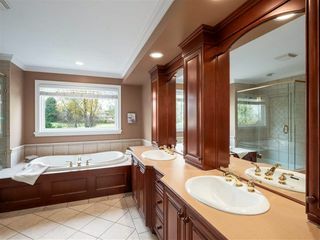 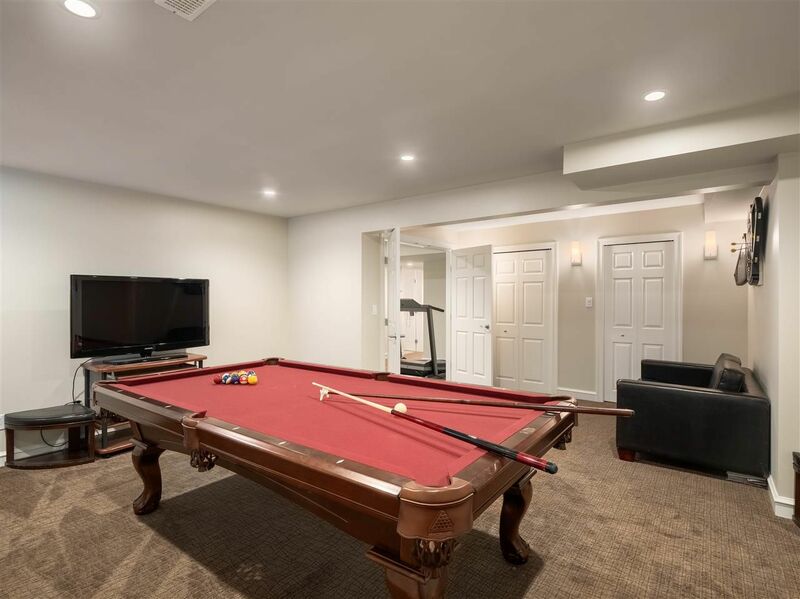 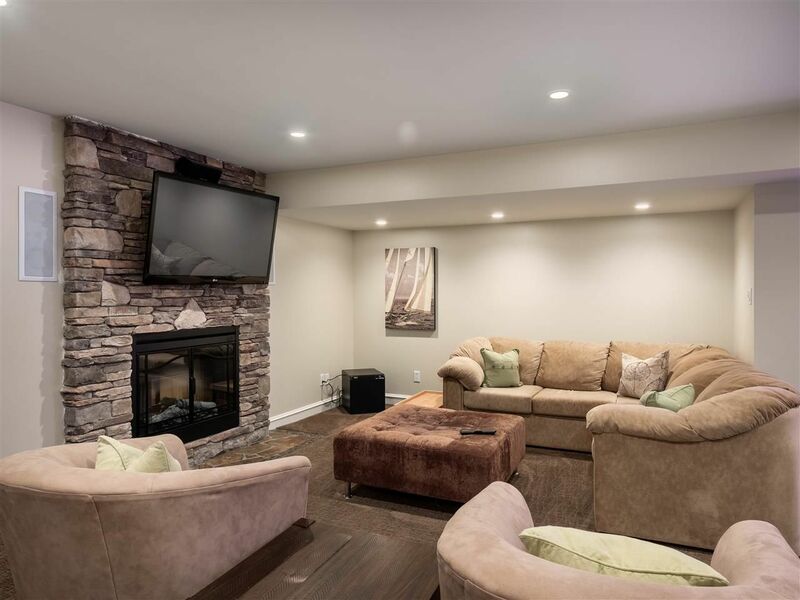 Spectacular Master Suite w/ beautiful ensuite boasting golf-course views.Lower level ideal for entertaining w/ rec room, media room, wetbar & sauna.